City nights Skyline. We make the most of our holidays and leisure times. And nobody would want to miss the view of the stunning skylines during the night,a spectacular sight of the city landscape. Dont we love it all! The lights, blinking and strobes, of the building across the sky.Great for city based designs and projects. this vector is under Creative Commons Attribution License. 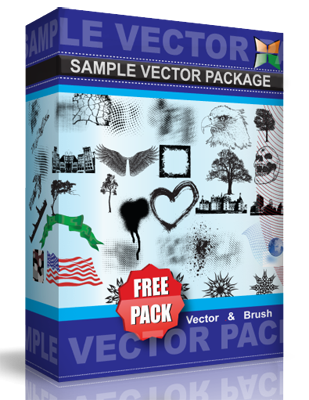 Have fun using this great vector!